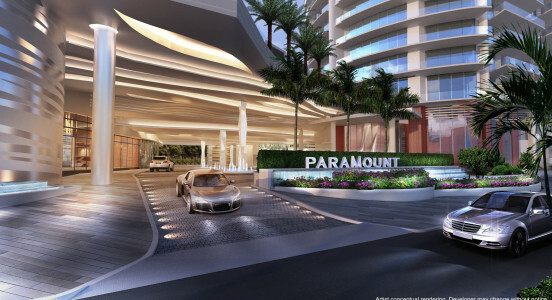 PARAMOUNT Miami Worldcenter is the signature luxury residential tower of Miami Worldcenter, an integral part of the vibrant resurgence of Miami’s urban core. Rising 700 feet, PARAMOUNT Miami Worldcenter will offer unparalleled access to the burgeoning heart of downtown Miami. 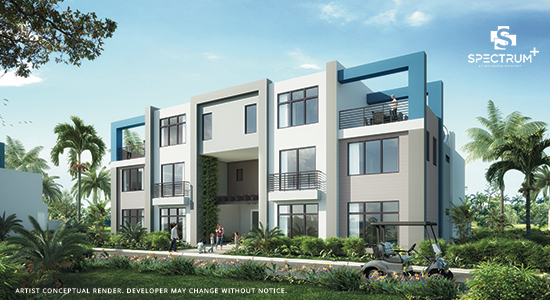 In addition to having direct access to an exclusive amenity deck, residents will be able to enjoy spacious, designer-appointed units, each of which will evoke a true sense of home. 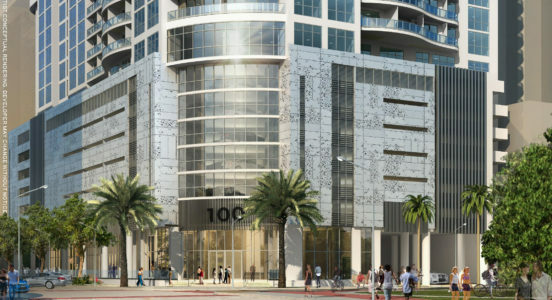 Introducing 100 Las Olas: Destined to be the tallest building in Fort Lauderdale at 499 feet, this new mixed-use project boasts 113 luxury condominiums, featuring a private 1,900-square-foot state-of-the-art fitness center, elevated resort-style pool, news room and club room, as well as a nationally branded, full-service lifestyle hotel with meeting rooms and lobby-level restaurant and bar. PARAMOUNT Fort Lauderdale Beach is an 18-story tower with 95 oceanfront residences. The property will offer innovative services and unique residential components that integrate design, service and technology aspects that are synonymous with Paramount. 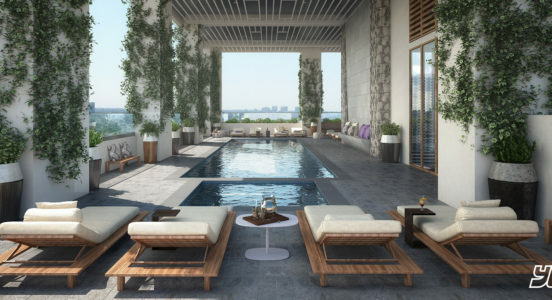 YOTELPAD Miami will bring to downtown Miami 231 luxury residences efficiently designed with the latest technology, including studios, one-bedroom and two-bedroom units. The building will feature exclusive social spaces for residents living on floors 15-31 as well as a 222-room hotel below. SPECTRUM+ at Reunion Resort, centrally located minutes from Orlando theme parks as well as near the airport and beaches, offers 296 luxury vacation residences that are artfully laid out amid lush landscaping, the SPECTRUM+ clubhouse and Reunion’s golf courses and five-acre waterpark.